Image | November 11, 2014 June 12, 2016 | a love letter to rome and italy! 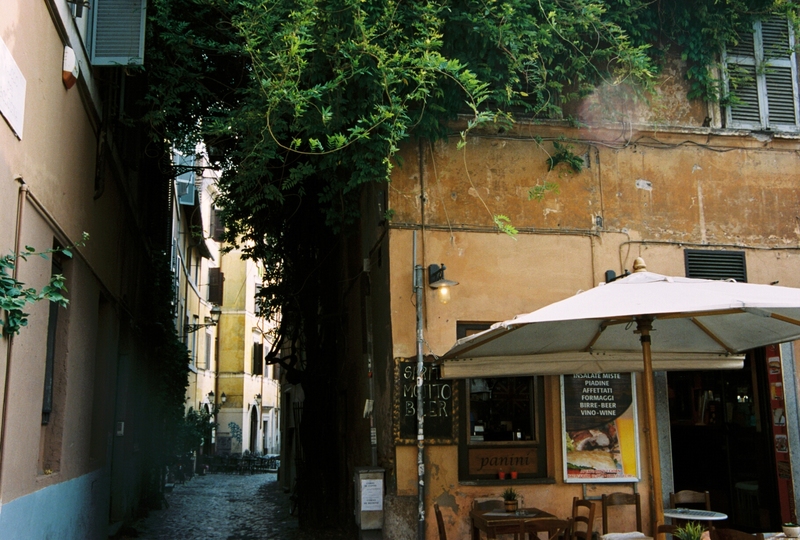 Throw your guidebooks to the side (after you’ve seen the major sights) and get a little lost for an afternoon in Rome. Side step vespas and taxis and pilgrims and other tourists behind maps, and get lost for a while. Bow in and out of the slants of sunlight and vespas, use sounds of water fountains and laughter as your navigation. An off the beaten path is not merely a passage but a rite and a full circle. 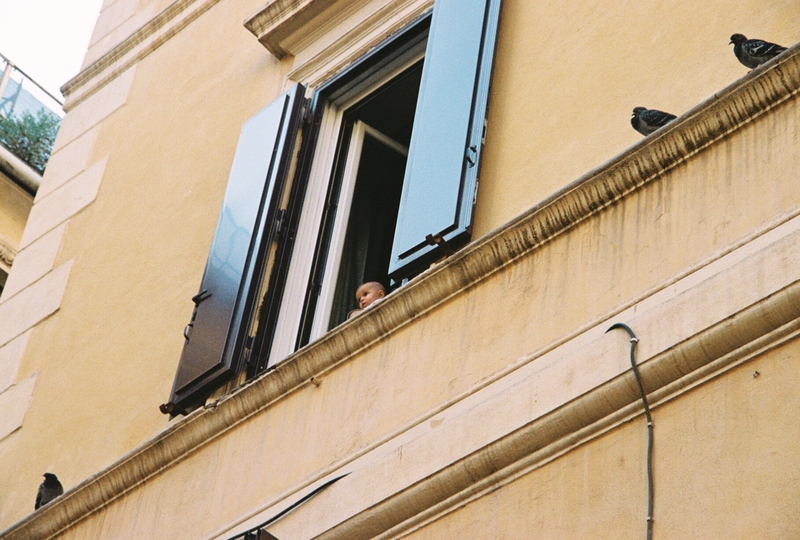 When walking in Rome you are witness to the many passions of people in a cacophony of color and sound and motion. 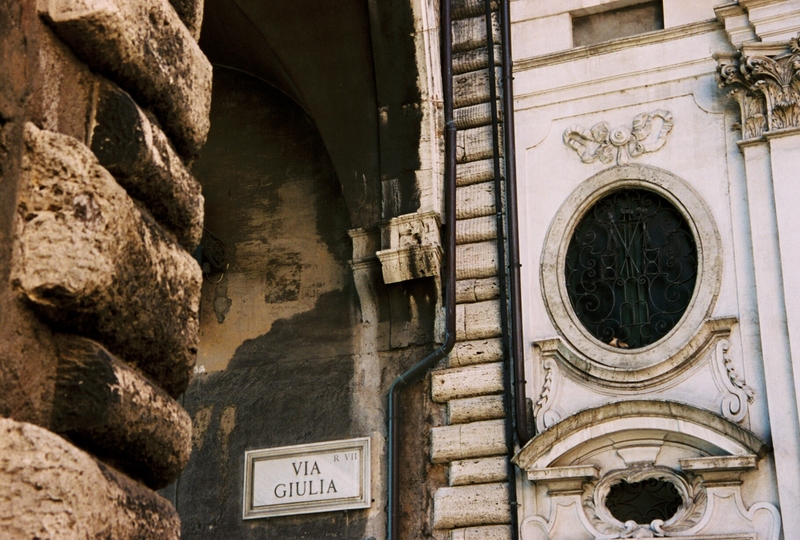 Roma begins to makes sense to you as you feel follow its rhythm; it is foreign and antique and familiar all at once. Rome is history in the bones of the city stirring the blood. What could I suggest to you but to drink in the sublime here? See the city for the thousands of layers rather than one wild jumble. Beauty is on display, oh yes, —but so is reflection of the human and the divine in every corner. 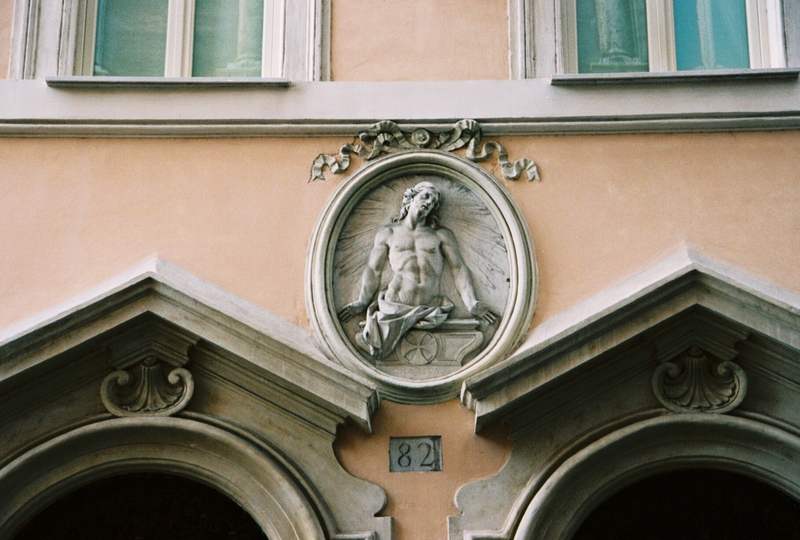 The celebration of the individual is found even in the smallest of details in Rome. Art is a living thing. The story of mankind is in a treasured relic, and in a sip of espresso, and in a stolen kiss. Life is found in another language where the words are less important than the feelings they conjur in us all in the moment. 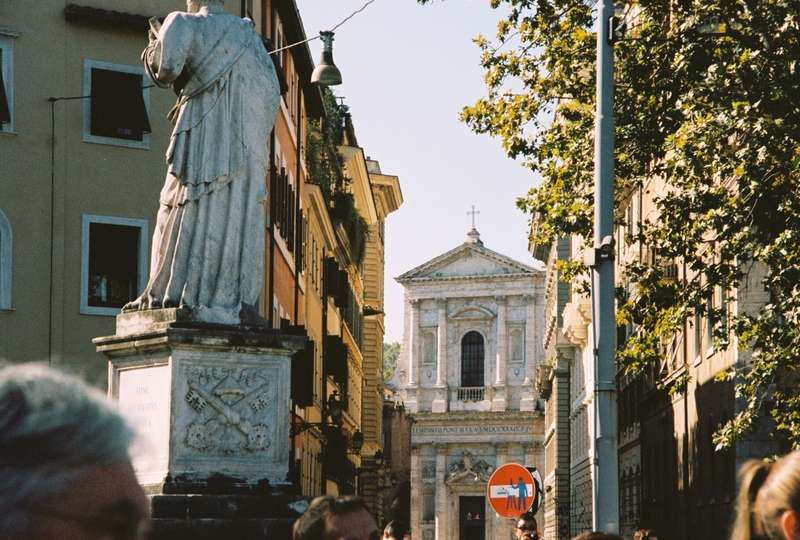 Rome is the tug of a heartbeat in a pulse before the veil falls over you. 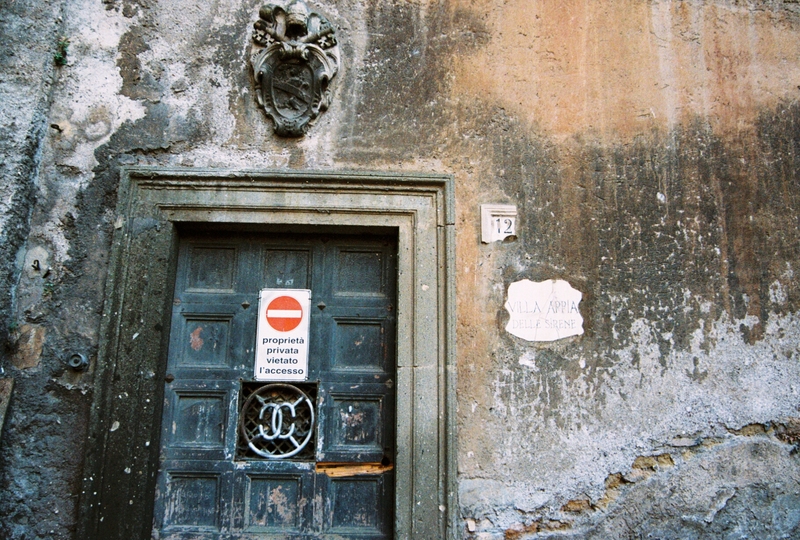 Rome is a reminder of death that is very much a reminder to live! To live now! !